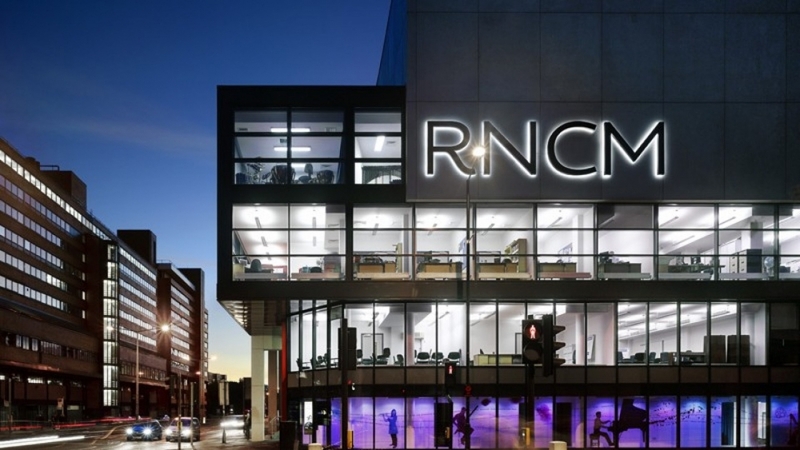 FREE TRAINING DAY hosted by RNCM and Manchester Digital Music Archive. Join RNCM's archivist Heather Roberts for a fascinating and lively day learning how to unearth hidden histories within the College archives and beyond. Placing women's histories and queer histories upfront, Heather will provide you with the confidence to find and work with archival material that interests you. Heather Emily Roberts is a passionate archivist. She has worked with archives of businesses, social movements, political organisations, charities, arts organisations, social enterprises, race relations and community groups. Currently, she is the part-time College Archivist at the Royal Northern College of Music. She has a Grand Plan to use the collection to inspire creativity and positive action which so far is going swimmingly. Heather simultaneously operates a freelance business, HerArchivist, sharing her experience and passion with organisations, charities and community groups in Greater Manchester who wish to better manage their archival assets. She did not even do history GCSE, so probably knows less about Henry VIII and WWII than you do. However, she did do philosophy at university, so bate her into conceptual debate if you dare. She is a bit bonkers and prone to employing jazz hands at irregular intervals.